Hahn Loeser & Parks LLP is proud to announce that Andrew J. Natale received the Ohio Contractors Associations (OCA) Distinguished Service Award for his lifetime of service and leadership within the construction industry. The OCA serves Ohio’s heavy, highway and utility infrastructure and construction industries in Ohio. Natale was recognized with this award - the OCA’s highest honor for associate members - during the Association’s Annual Winter Conference earlier this morning at the Hilton Columbus at Easton Town Center in acknowledgement of his outstanding service within the construction industry and for the Association. Natale, who boasts one of the largest construction law practices in Ohio, is a valued and respected educator for all of the large construction industry professional associations. 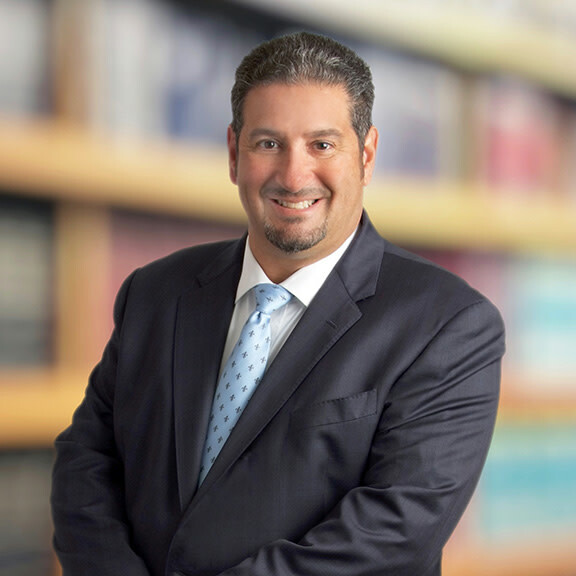 He has been recognized among the top tier of attorneys in Construction Law in Ohio by Chambers USA®, is consistently recognized by Ohio Super Lawyers®, is acknowledged as a leading lawyer and “Lawyer of the Year” by The Best Lawyers in America®, and was listed among the “Top 50” 2018 Super Lawyers® for Cleveland. Natale is also recognized as AV Preeminent Peer-Reviewed by Martindale-Hubbell. Hahn Loeser’s Construction Team is comprised of more than 20 dedicated professionals who have experience in every facet of construction law and represent contractors, design builders, developers, specialty contractors, vendors, surety companies across Ohio and throughout the United States.